The Department of Health wants all Pennsylvanians to take steps to protect themselves by getting immunized against several serious illnesses that can be life-threatening, such as measles, hepatitis and whooping cough (pertussis). Vaccines can protect infants, children, and teens from serious childhood diseases. Even if you or your child have not previously been vaccinated, you can get vaccinated now. Vaccine-preventable diseases can be very dangerous, may require hospitalization and can even result in death. A discussion with your doctor or your child’s doctor can help determine which vaccines are needed. In 2017, the provisional period in which students could attend school without their vaccinations was reduced from eight months to five days. Staying up-to-date with immunizations provides the best protection against disease. Vaccines are recommended for adults to prevent serious diseases such as hepatitis, influenza (flu), pneumonia, shingles, and whooping cough. Other vaccine recommendations vary based on age, lifestyle, medical conditions, occupation, past vaccinations, and travel destinations. The Department of Health offers immunization clinics year-round across the state. 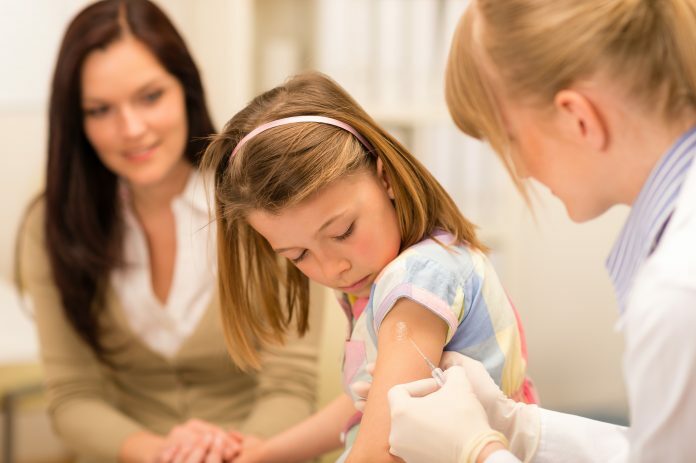 Any child or adult who does not have insurance coverage or their insurance does not cover the necessary vaccinations and meets the requirements, can get their vaccines at one of the state health centers or local health departments. Anyone looking to visit a local immunization clinic to receive vaccinations should call 1-877-PA-HEALTH (1-877-724-3258) to schedule an appointment. Pennsylvanians should have their vaccination records available when they call to make an appointment. A parent or legal guardian must accompany a child receiving vaccinations. #NFLDraftDay2019 coverage so irritating. Won’t watch Deion. Now, Booger won’t shut up. We’re here to listen to Kiper and Riddick. EXCLUSIVE: The artist behind Taylor Swift's #ME mural reveals it was SO top secret, that even SHE had no idea it was for #TaylorSwiftApril26! I've never heard of NFL Draft, but brave of them to release new music on the same night as Taylor Swift.